A moisturising and nutrient-rich eye treatment that instantly hydrates and smoothes the delicate skin around your eyes, helping to fade dark circles. 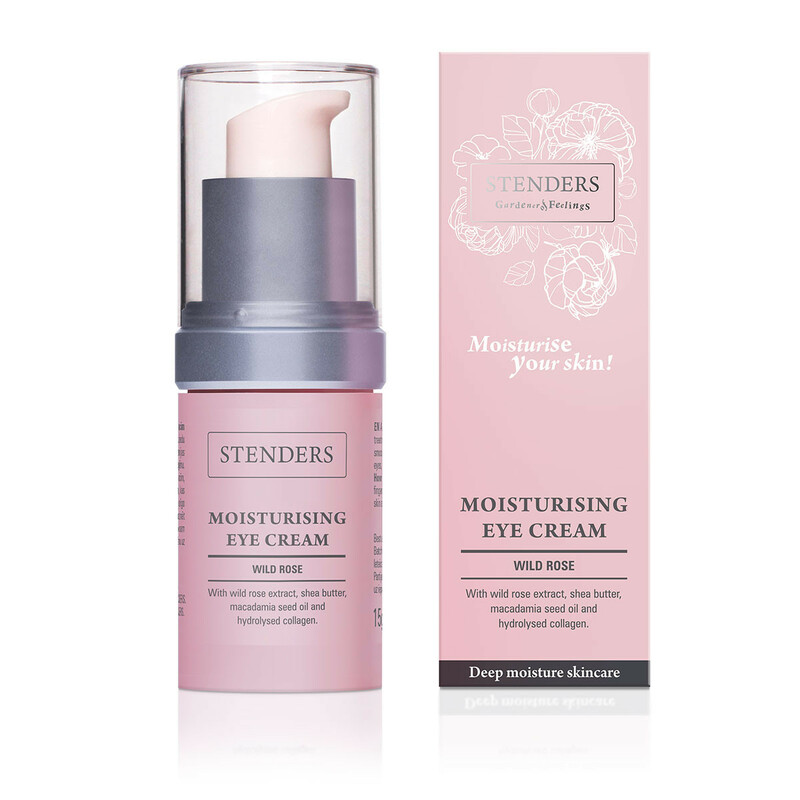 Tenderly with your fingertips apply the cream to cleansed skin around your eyes every morning and evening. In order to avoid stretching your skin, we recommend applying the cream with tapping rather than caressing movements gently pressing onto the skin. 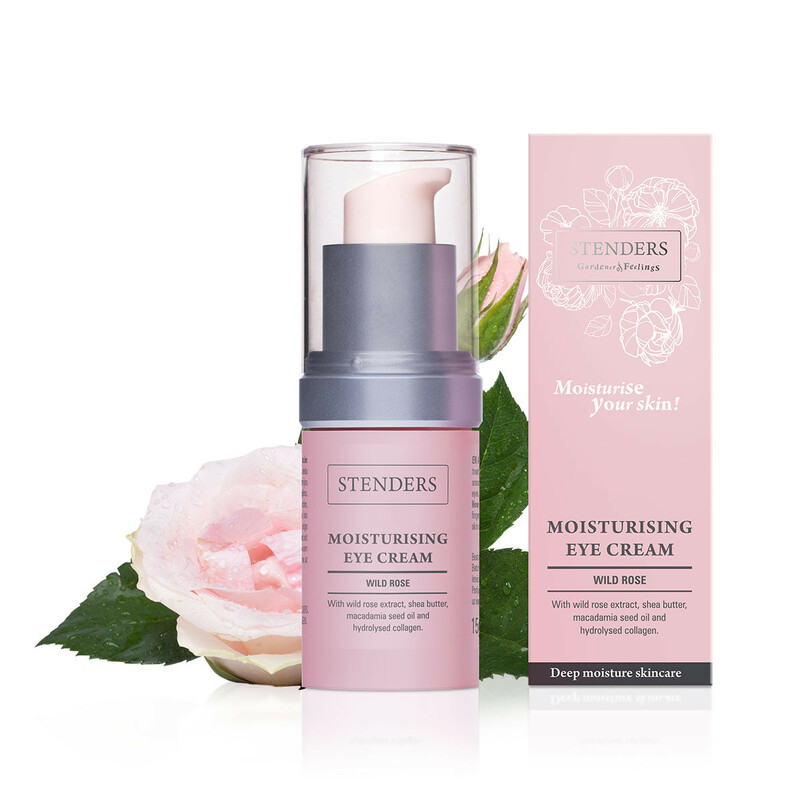 Apply the cream moving from the outer corner in under your eyes, and from the inner corner out above your eyes. 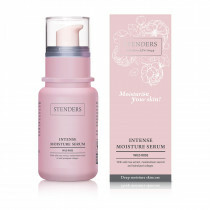 Complete your skincare routine with a suitable facial moisturiser for daytime and your beauty sleep.